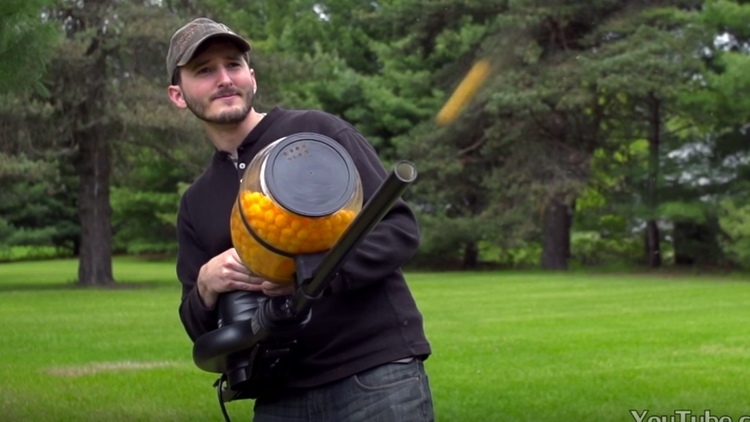 Make Your Very Own Cheese Ball Machine Gun! 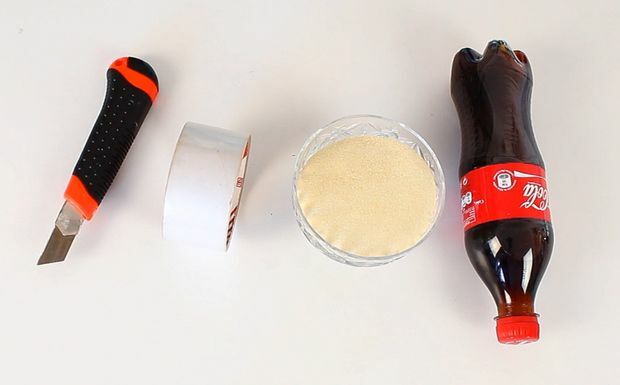 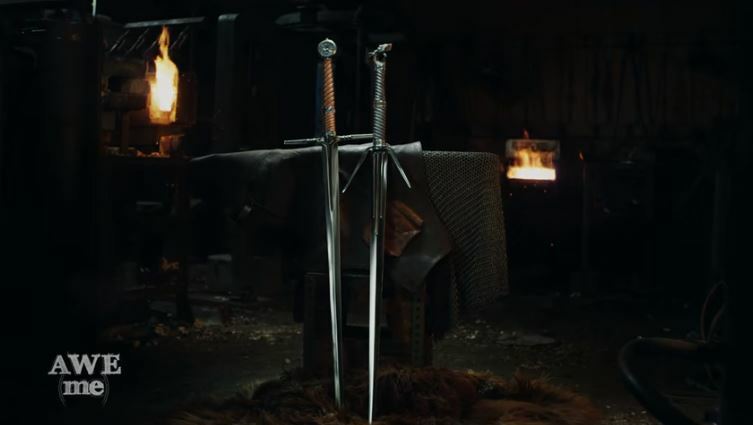 Watch The Cutting of Coke Bottle, You Should Really See What Happened. 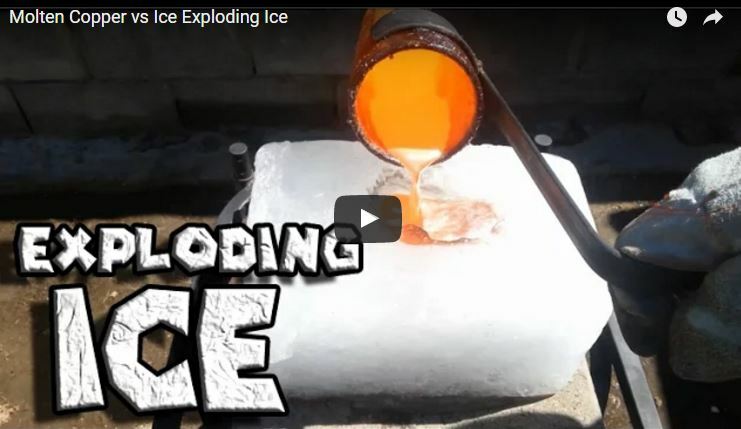 Want To Know What Happens When Molten Copper Meets Ice? 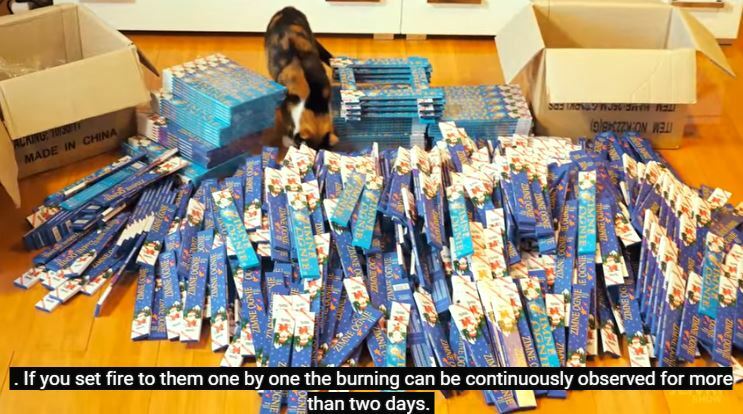 10,000 sparklers are stuffed into a pot and lit simultaneously for a fiery display. 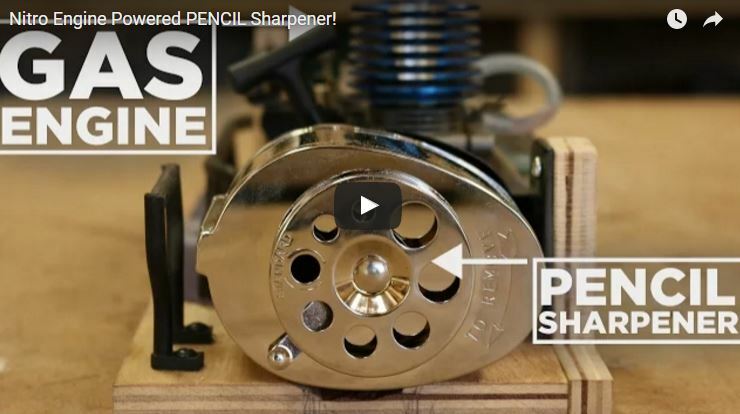 Video by SlivkiShow.